Leaving family and friends behind, Pam, 46, married Andy in 1989, and went with him to Saudi Arabia. Her memoir,Coming Home to Myself, reveals how she discovered that ‘home’ is more than a place, and that challenging experiences can also be the most rewarding. The clarity of Pam’s insights in Coming Home to Myself about pleasant and unpleasant events in her life, inspires me to write my own life story. Pam has taken three writing e-courses with me, and I have rarely worked with a more generous, dedicated and open-minded student. 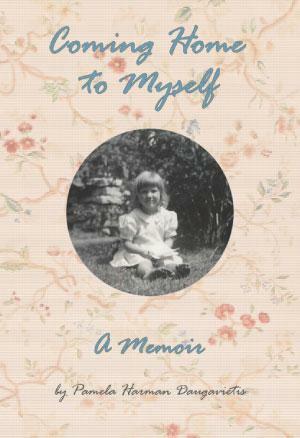 Pam’s memoir is a testament to her commitment as a personal historian.